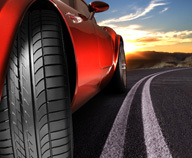 Select your vehicle to obtain a more precise search. 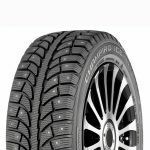 Tiger Paw Ice & Snow 3, the affordable winter tire, providing enhanced dependability in all winter conditions - ice, snow and wet. 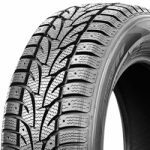 Designed for tough winter driving conditions combining excellent winter performance with driving comfort. 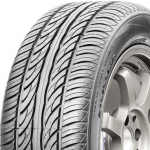 Simply reliability for varying winter weather. 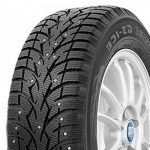 The WSL2 is a studless performance winter tire providing excellent slush, snow, and wet traction in cold climate conditions, while delivering a quiet and comfortable ride on dry roads. 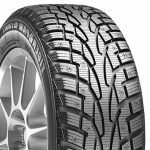 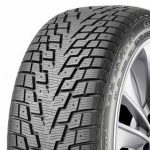 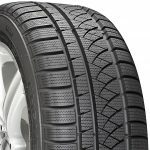 The Ice Blazer WST1 is a studdable winter tire designed for drivers that demand maximum traction in severe weather conditions, letting you outperform the elements, so you can get more out of your winter. 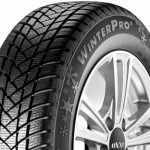 Procurant une traction sur neige et une évacuation d’eau supérieure, le Champiro WinterPro est un pneu d’hiver excellent pour les conducteurs recherchant une conduite sécuritaire mais confortable. 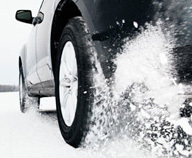 Designed to provide optimal wet and ice performance.